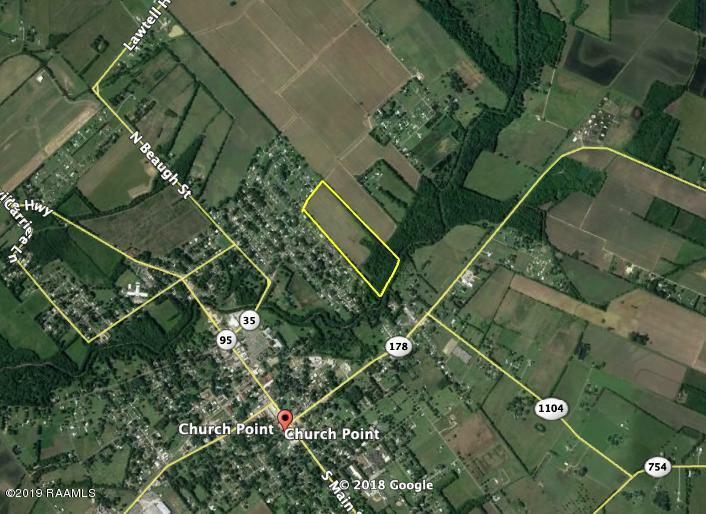 40.2 acres, more or less situated on E Plaquemine Street in Church Point, LA. Most recently this tract of land has been used to produce hay, and is currently unused. The northern boundary of the tract is E. Plaquemine St. and the South boundary is Bayou Plaquemine Brule. 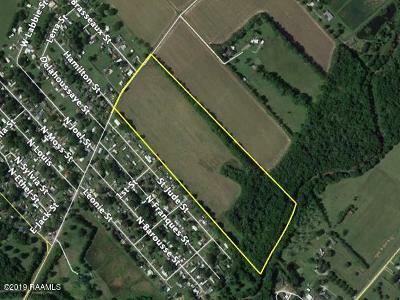 The Southern 13+/- acres of the tract consists of mature hardwood trees. 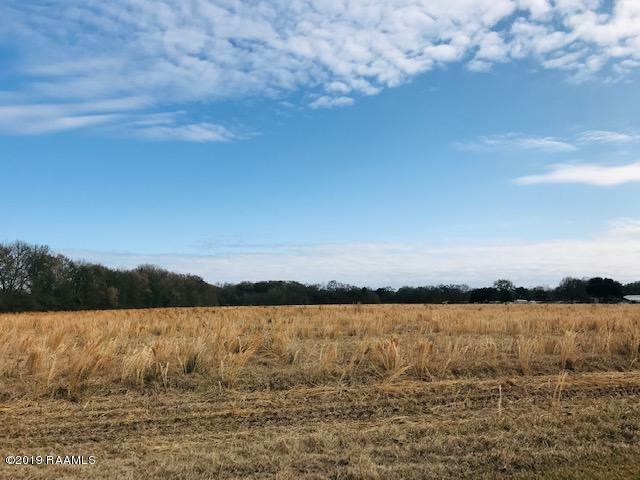 This historic tract of land would be great for a new subdivision, or a single family farm.